Welcome to Aloha Y’all Kitchen! Carolina, while roaming their charming gift shops to remind me of this sweet project and now I’m sharing it with y’all. So, we’re at our favorite restaurant, enjoying the beautiful sweet Georgia shrimp. It’s simple perfection. And it’s probably tied with Carolina barbecue as the food we miss the most. The most. I know, I know, no one wants to hear whining from any folks living in Hawaii but…Hawaii can mess up some fried shrimp, y’all. Unlike Bubba (remember the best friend of Forest Gump, who has the running list of all the ways to prepare shrimp? )I mostly don’t want all the nonsense of shrimp dressed in coconut or pineappled, yada yada yada. There’s only two ways I really want my shrimp: big & steamed in Old Bay with lemon-butter for dunking or a delicate treatment of Southern batter done right with fresh made tartar or cocktail sauce. through it quickly. The lightest touch of batter, so sheer you can still see the pink creases of the shrimp. sweetened and unsweetened with a bucket of fresh lemons. After each of us had ordered our drinks, we visited the restroom and simultaneously came back to the table to share our discovery…and that brings us to the cool hand scrub in their restroom. Simons’ home ready for its new life as a rental. also sell the scrub but c’mon- we got this. It’s so easy and customizable; make it any fragrance you want to smell like-and if you happen to have an empty coconut half…I definitely think I makes it picture perfect. Perhaps I should put more things in coconut shells; like I’m marooned on Gilligan’s Island! We have ours on the vanity, next to the sink with a small wooden spoon for scooping onto your palms. 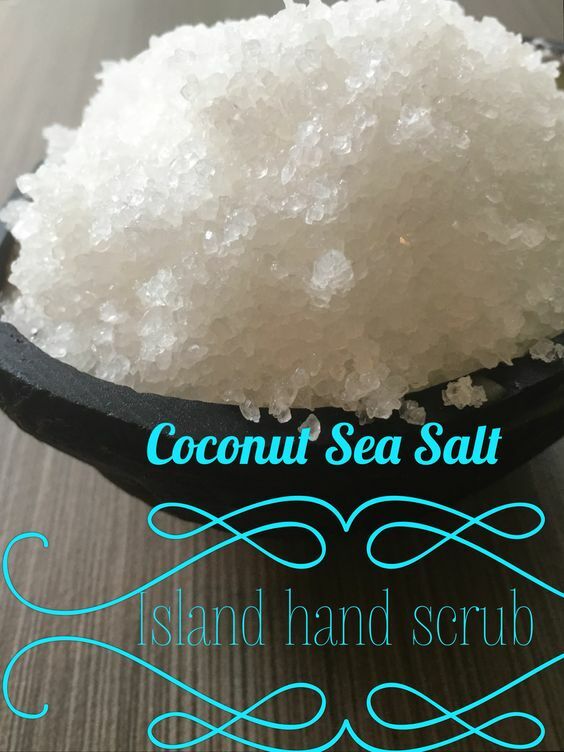 Your hands will feel scrubbed (from the salt and body wash), moisturized from the oil and the scent will take you on a vacation!